White Crow Yoga offers a truly different Yoga Teacher and Yoga Therapy Training no matter your fitness level, race, religion, gender, age or dietary beliefs. We believe that Yoga is in the heart, not in the posture. Our teacher training will enable you to teach a wide demographic of students. 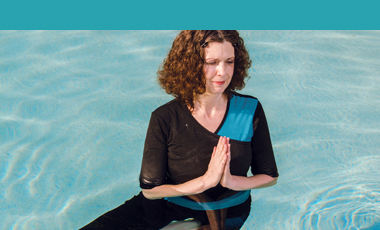 All courses are eligible for Yoga Alliance CEC’s and several are also eligible with other accrediting bodies. Individual course pages cover CEC information. If you do not live near one of our training facilities, we do offer some courses via our home study and online programs.